I like to use Console2 for my Windows shell work, where I usually make it open a cygwin bash prompt. I'd like to try out MinTTY (2), and want to host it within Console2 as well. If this is possible, how do I do it? but this removes the Console2 window and creates a MinTTY one that is not visible. Console2 (being a "Terminal Emulator") hosts terminal programs .. as in "hey, I will render the chars you want to output and I will give you what the user types into the keyboard". Useful terminal programs mostly used in "Terminal Emulators" are "Shells", such as "cmd.exe" or "powershell.exe" or "bash.exe" or "zsh.exe". If you like it, you could also host "python.exe" from within Console2. Mintty is also a "Terminal Emulator". For that reason, you can not do what you are asking for. 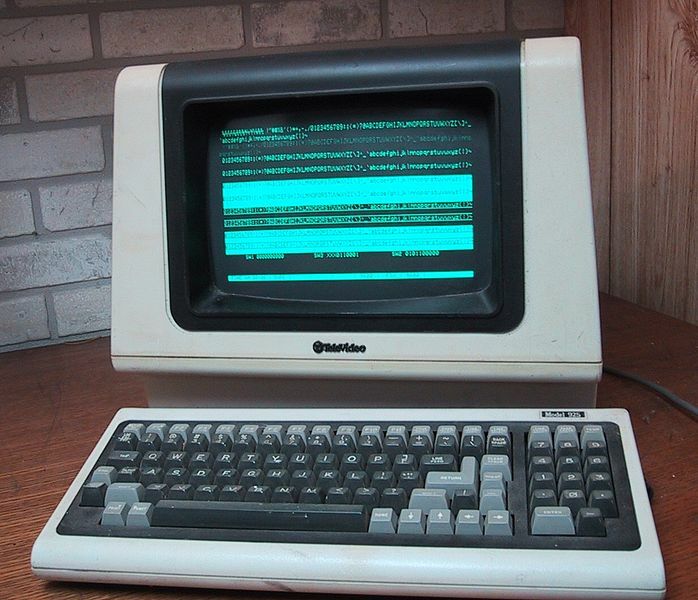 Terminal Emulator: "A terminal emulator, terminal application, term, or tty for short, is a program that emulates a "dumb" video terminal within some other display architecture. Though typically synonymous with a command line shell or text terminal, the term terminal covers all remote terminals, including graphical interfaces." Shell: "A shell is a piece of software that provides an interface for users to an operating system..."
Right-click -> Edit -> Settings. Not the answer you're looking for? Browse other questions tagged shell console console2 or ask your own question. Why won't Cygwin run windows apps that interact with the shell/command line? How to run elevated shell from within console2 (Windows 8.1)? Possible? How can I set a modified PATH for a non-interactive non-login POSIX shell invoked by Scons on Cygwin?